The International Vision Expo East opens today, March 20, 2015 at the Javits Convention Center in New York. 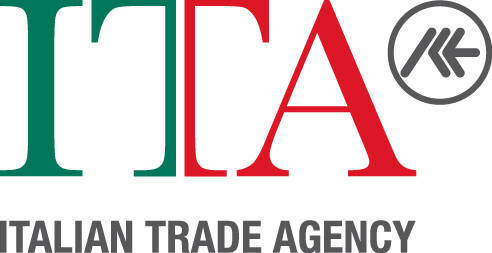 The ICE-Italian Trade Promotion Agency, together with Anfao (National Association of OpticalArticles), takes part for the first time in a collective exhibition of 26 Italian businesses hosted in a 240 sqm space. The International Vision Expo East, organized by Reed Exhibitions and Vision Council, is one of the main sector events in the US and globally, a showcase of the latest eyewear trends and technology that every year attracts over 30.000 experts. The 2014 edition has registered a record of presence with a growth of over 6% compared to 2013. The companies represented are: 3Momi, AL e RO design, Assoluto-My Way, Atmosphera, Danor, David Marc, Enox Eyewear, Essequadro, Exalt Cycle, Fabbricatorino, Frenk, Goo Design O., Gufo Italy, Ioves, Lara D’, Lastes Group, Liò Factory, Luxol, Mad in Italy, Martini Occhiali, Miraflex, Nexo, Nik 03, O-OK, Trevi Coliseum, Tyg Spectacles. The main goal of the initiative is to support the presence of the Italian businesses in the US, which would represent the second export market after Europe. 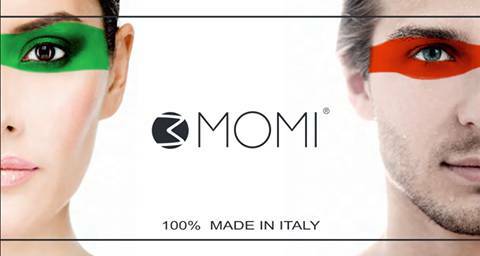 The Italian eyewear business is characterized by a high export tendency: 85% of the production is actually destined to foreign markets. According to ISTAT, in 2014 the total value of the Italian eywear export reached 3,0 billions of euros, with an increase of 10,2% compared to 2013. USA, as confirmed by the US Department of Commerce, are a great buyer, having imported, in 2014 alone, $952 millions of Italian eyewear, up 11,6% compared to 2013. Worth mentioning the historic record of sunglasses exported: Italy surpasses China becoming the first US supplier and obtaining a quota of $692,7 millions, which represents an increment of 13% compared to 2013.